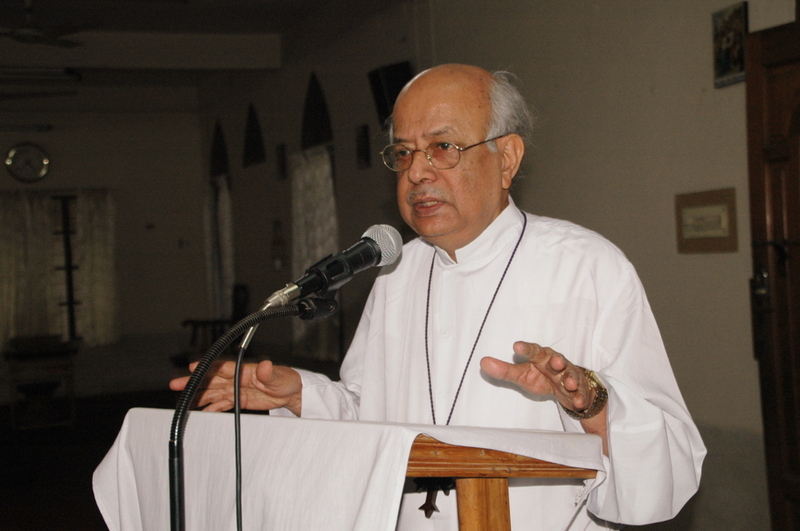 Bishop Mondal gave heartfelt thanks to all who commemorated the special occasion and the Moderator CoB and Bishop of Dhaka of Right Rev’d Paul S. Sarker also spoke and paid tribute and thanked him for his remarkable service to the Church and the community. He also honoured him by presenting him with a crest. A gift was also given as a token of love from the Church of Bangladesh and was presented by Mr. Paul N. Das Director of Christian Ministry to Children and Youth in CoB. 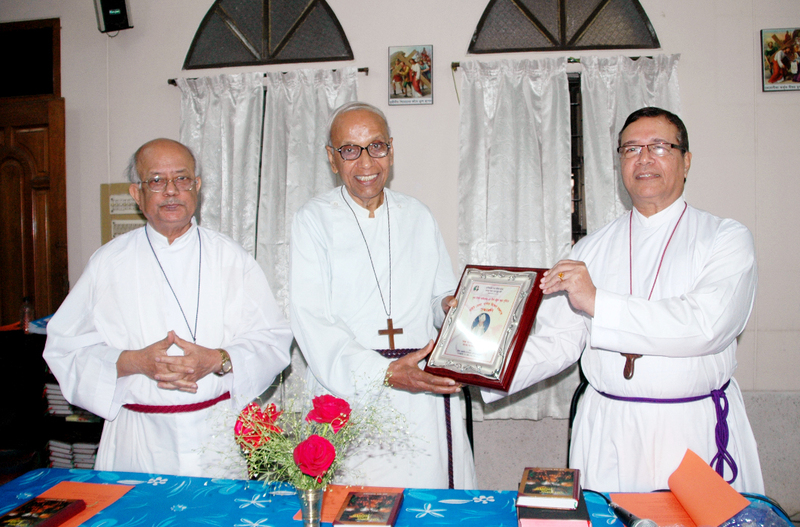 Unfortunately, Bishop’s wife Mrs. Christian B. Mondal was not able to attend the event due to ill health. 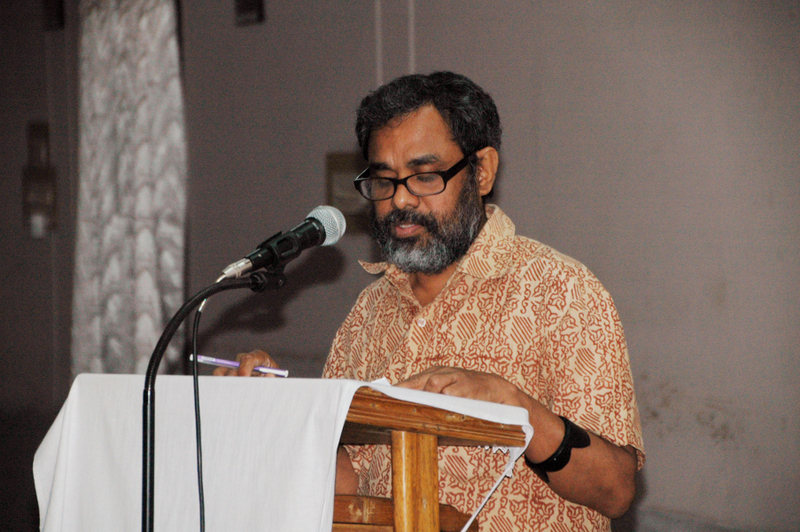 It was a simple however very well arranged programme attended by a total of 50 people made up of Priests, synod staff, other staff from CoB and its various ministries and lay people. 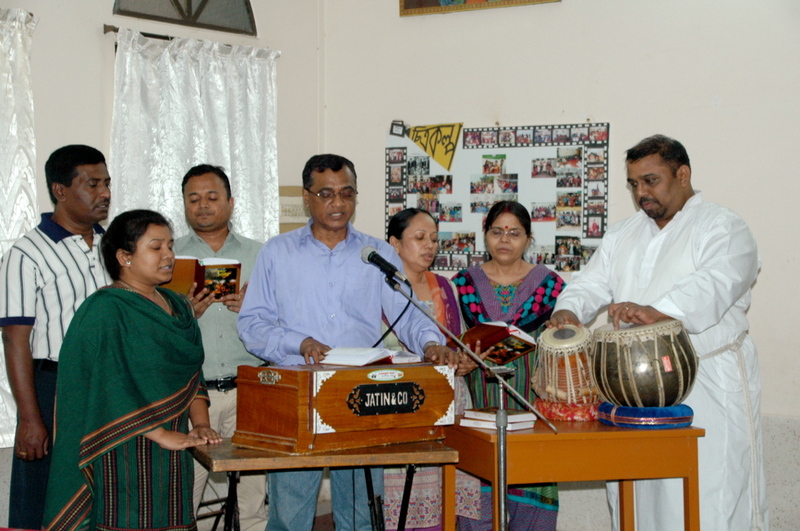 The event was followed by the Sunday Worship Service of St. Andrew’s Church Mirpur. In the service special thanks was offered to God for Bishop Mondal’s life and work for CoB and prayers were said for him and his family. 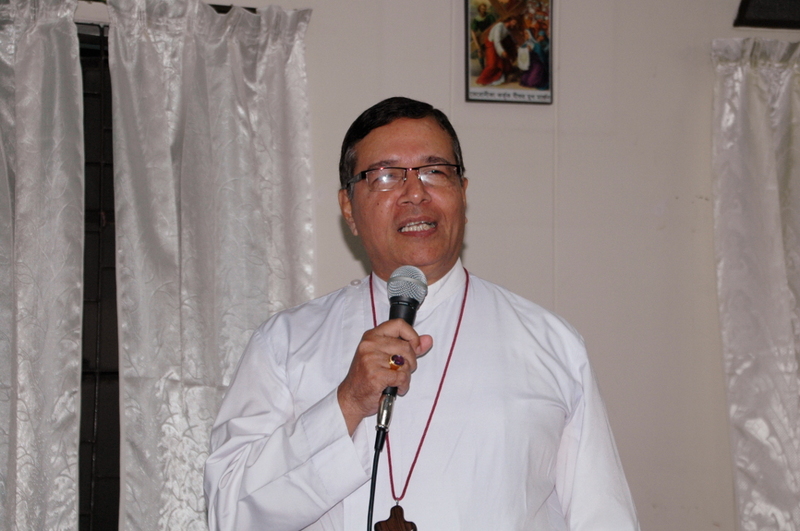 Bishop Paul S. Sarker shared the word of God on the cost of discipleship in relation to the committed ministry of Bishop Mondal for CoB. Flower banquets were given to him and his wife by the congregation.